Beautiful Carriage Home on a quiet street with wooded views and multiple porches! Gleaming Hardwood floors and crown moldings throughout living areas. 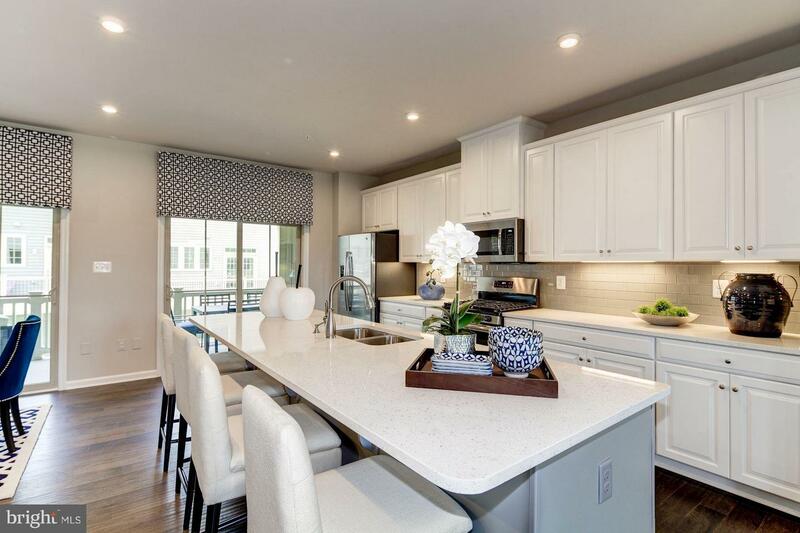 Kitchen has bar seating, plenty of cabinet space, Corian counters and a small deck! Family room has a gas fireplace! Dining and Living areas flow nicely and open to another porch off the front of the home. Spacious Master has an ensuite bath and a walk-in closet. Fully finished lower level includes a rec. room and a guest suite with full bath. 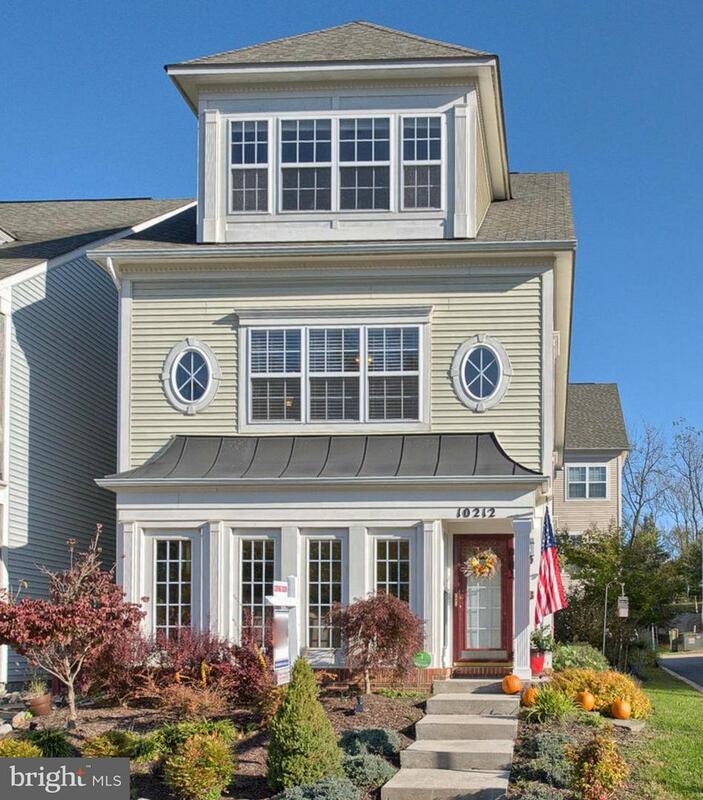 Enjoy fantastic Lake Linganore community amenities! McPherson Grand for May 2019 delivery! . Town home living with the luxurious feel of a single Family home. Boasting 2,600+ sq. ft. over 3 levels is sure to give you the space you want without all the outside maintenance! This home features 3+bedrooms,a finished rec area in the basement, granite counter tops, hardwood. This home is sure to please everyone with is ample space for entertaining and storage, this home will surly spark your joy! Buy today and receive $7,500 Cash with the use of NVR Mortgage. To schedule your visit contact the sales center @240-915-2080! Images are representative only. Hours Mon/Tu/Th/Fri- 11-6, Sat-11-5, Sun-12-5, Wed-CLOSED. To Be Built-Schubert: Enjoy the open and airy feel of this town home with luxurious features of a single Family home while t. Boasting 2300+ sq. ft. over 3 levels is sure to give you the space you want without all the outside maintenance! This home features 3+bedrooms,a finished rec area in the basement, granite counter tops, hardwood and upgraded stainless steel appliances! This home is sure to please everyone with is ample space for entertaining and storage, this home will surly spark your joy! Buy today and receive a FREE finished Rec Room and $7,500 Cash with the use of NVR Mortgage. To schedule your visit contact the sales center @240-915-2080! Images are representative only. Hours Mon/Tu/Th/Fri- 11-6, Sat-11-5, Sun-12-5, Wed-CLOSED. This is the one you've been waiting for in the Pinehurst section of Lake Linganore! Welcome to 6610 E Beach Dr, one of the most well maintained and updated homes in the neighborhood. Gorgeous flooring lines the foyer as you walk in, along with fresh paint in many parts of the house. The kitchen is tiled and includes all appliances and two generously sized windows. The powder room has just been painted. The dining room has a new chandelier and columns. A spacious living room leads to an awesome sized deck, which overlooks a small pond. Relax and cook out on warm summer nights! The upper level hallway has just been painted. The master bedroom features stunning floors, vaulted ceilings, an oversized closet and ceiling fan. The master bath also has vaulted ceilings, dual sink vanity and skylights with natural light beaming through. Two additional bedrooms, each with newer flooring, and a full bathroom, round out the upper level. Downstairs you can relax with a new ceramic tiled landing, a remodeled powder room and a giant recreation room. The centerpiece is the stunning stacked stone, wood-burning fireplace with stone hearth and beamed mantle. Walk out of your basement and enjoy your personal swing as you gaze out on the beautiful trees and pond. Featuring a 5 year young roof, this home has everything you want and at a terrific value. Whether walking the paths, swimming in the pools, or enjoying the tot lots, this house is a winner! Stunning example of luxury lake living! 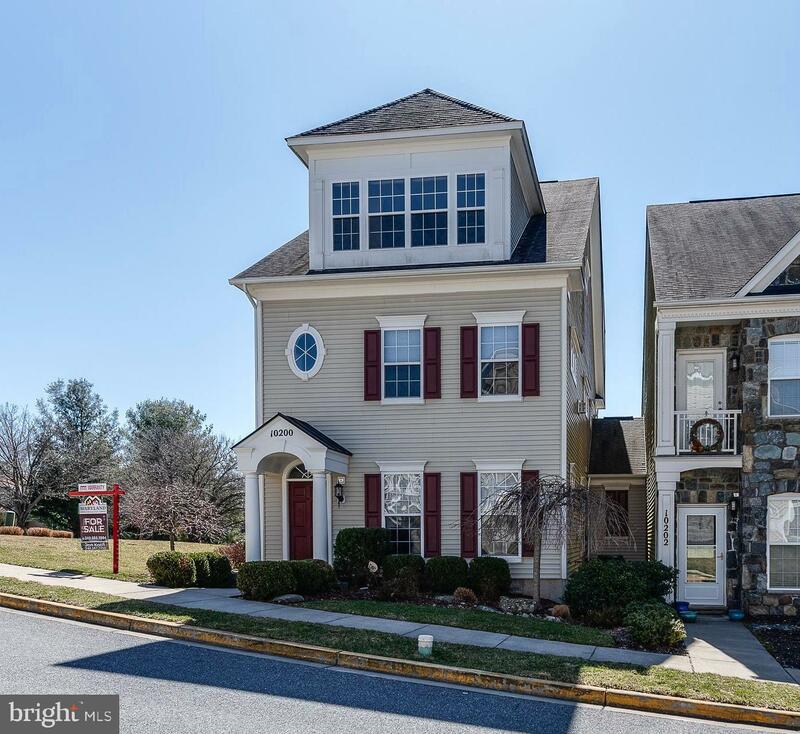 With over 2700 Square feet of finished living space this 4BR 4 BA, 2 car garage end unit townhome has been meticulously maintained, and is FULLY upgraded! Features include a fully finished lower level (w/ 4th BR & Full bath) upgraded HW & ceramic floors throughout, recent paint, 1 yr old carpet, extensive trim work, HVAC new in 2016, and large open floorplan that is perfect to stretch out and entertain, as well as 2 Fireplaces, and natural light on all 4 sides of the home! 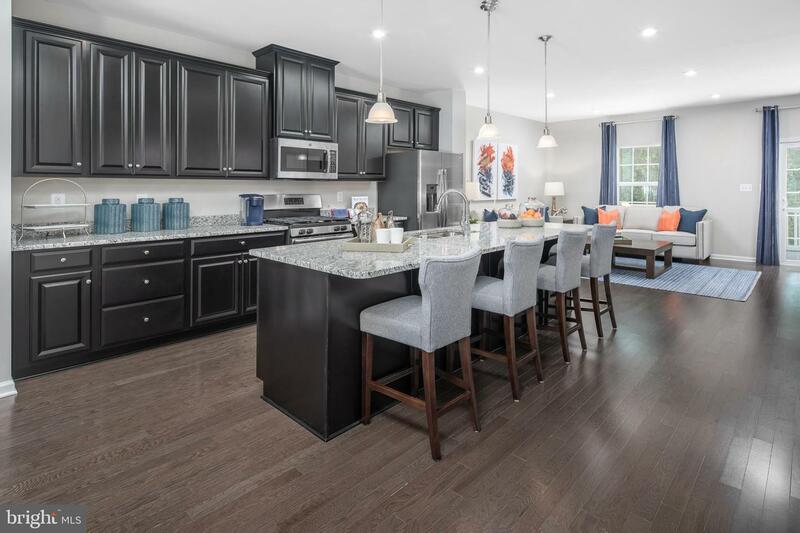 Expansive kitchen features granite counters, newer high end appliances, huge breakfast bar, endless counter space, and a walk out grilling patio. Larger than new construction and 1 year HMS for peace of mind...Just steps from the pool, and walk to the beach! Hurry to call this one home! 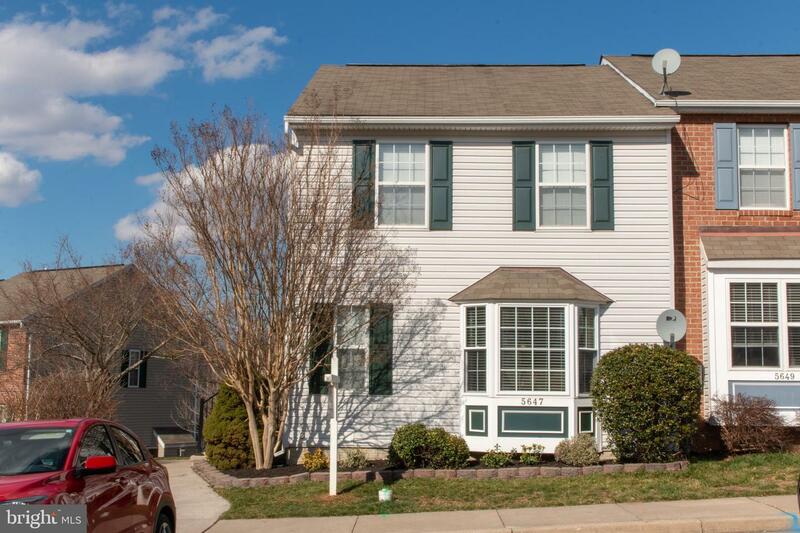 Listed by Maryland Realty, LLC. 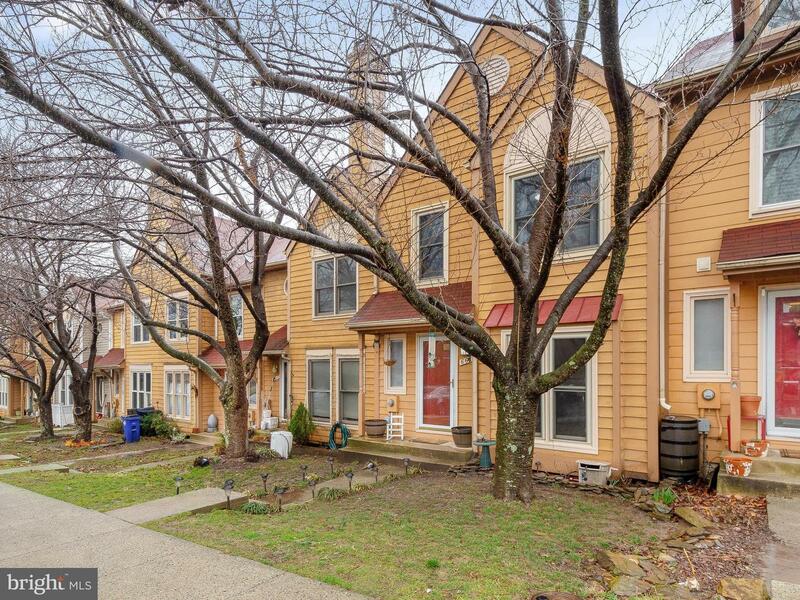 Gorgeous, like new, 3 bedroom, 2 full, 2 half bath end unit townhouse! Beautiful kitchen with updated appliances. Cozy living room with gas fireplace and all wood floors. Lots of natural light. Large master suite with full bathroom and walk in closets. Fully finished walk out basement boasting of tons of storage. Beautiful corner lot, scenic views, and patio for relaxing. Enjoy the party size deck perfect for entertaining. This gem has many new updates including; new HVAC, hot water heater, newer upgraded appliances, and much more! This is a must see! Back On Market!! Buyers got cold feet. 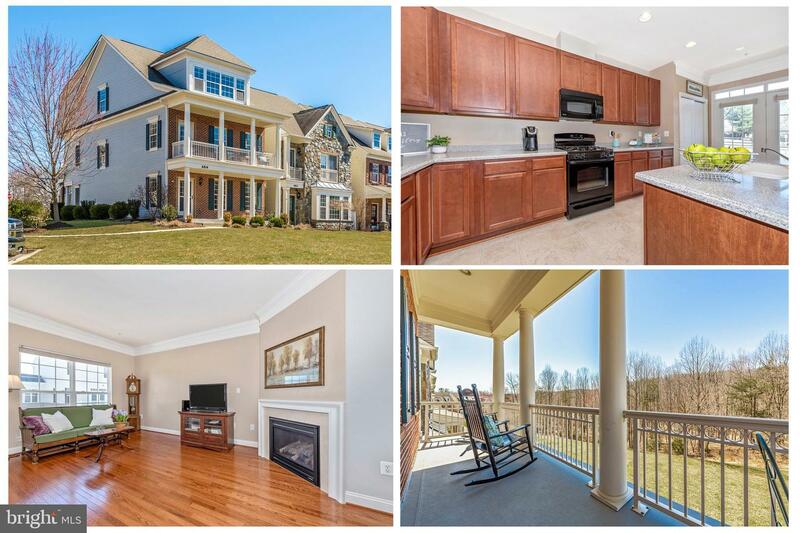 RECENT APPRAISAL- This stunning home is in the sought after community of Lake Linganore. Miles of community trails, kayaking, beach, farmers market, concerts, food trucks.... the list goes on and on. 3 Level bump out -end unit with upgrades galore. Entry level en suite with wet bar and family room . Laundry on both bedroom levels. Hardwood throughout. Customized cabinets and window treatments. Upgraded appliances, Frame-less master shower and two HVAC units for efficient heating and cooling. Lots a natural light. Lake living at it's best! AND.. NO CDA Tax in this area.